The following is a sponsored post in partnership with Bodyography. All thoughts and opinions are my own. With the harsh winter weather comes drier skin, and all of the applying and removing beauty products can wreak havoc on our complexions. The key to saving face–literally–is to properly pre and post care for your skin. Bodyography, known for their color-cosmetics and coveted glitter pigments, should be a staple for your look this season. They offer cruelty-free, mineral-based makeup with clean ingredients that are infused with skincare benefits such as fruit and plant-derived vitamins and antioxidants. Get excited because they now offer a wide range of amazing skincare essentials that should also be added to your winter glam regimen! Cleanse the skin with Bodyography’s Daily Cleanser($26) to remove dirt while cleansing and conditioning the skin. This sulfate and paraben-free formula is infused with all the good stuff to moisturize and protect against environmental stress and pollutants soothing, cleansing, and exfoliating your skin. Spray Brightening & Balancing Toner ($26) to brighten and tighten your skin with a refreshing, alcohol-free toner that restores the skin’s natural moisture while improving texture. 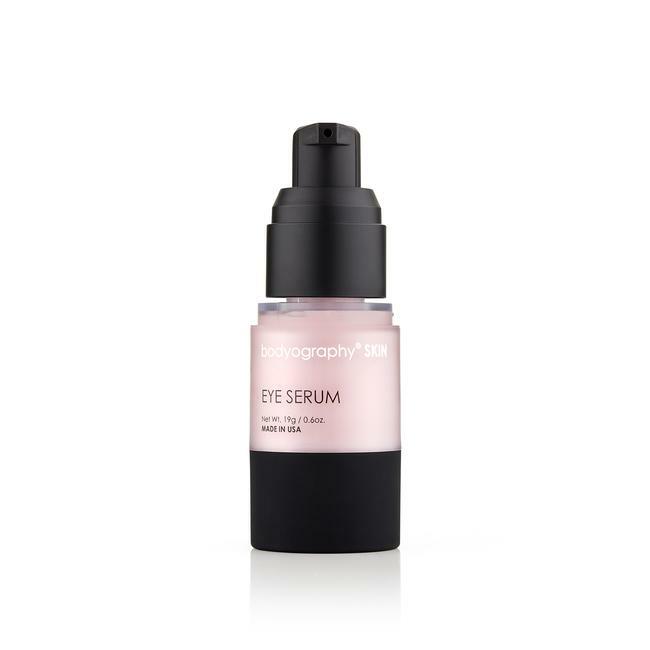 Apply their ultra-luxurious and powerful Eye Serum($51) and pat gently around eye area to lift, firm, and protect the eye area. 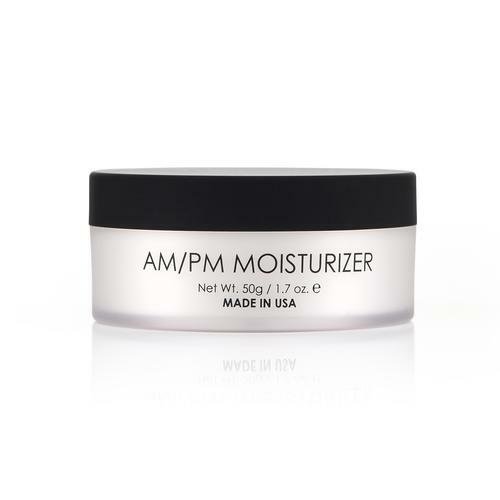 Gently massage their light AM/PM Moisturizer ($49) to face, neck, and décolleté for ultra-moisturization, firmness, and lifting the skin. This treatment protects against breakouts and retains the moisture in your skin by providing a supple elasticity. I love the feeling and fresh scent of this cream. 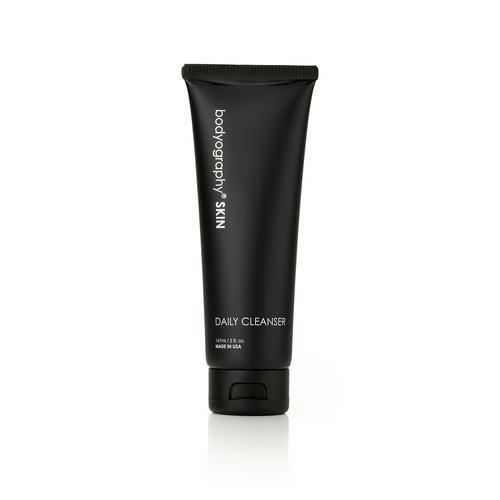 Cleanse the skin with Daily Cleanser ($26) to remove the makeup which will not only cleanse but also condition the skin. The Willowbark and Alchemilla Vulgaris within the formula help to control excess oil and have antimicrobial properties to soothe and cleanse–much needed after a busy day or a night out. This creamy cleanser keeps skin feeling hydrated and fresh, and contains no drying detergent properties. Apply Under Eye Therapy ($36) to lift, firm, and perfect the eye area like never before. The Alpine Rose increases vitality and the quality of the skin barrier while Apple, Shea Butter, and Glycerin soothe and hydrate the skin. This breakthrough serum visibly improves and protects the skin. Apply Bodyography’s intense, anti-aging Overnight Serum($51), which delivers a concentrated boost of collagen that works overnight to smooth fine lines and wrinkles, to fight off free radicals and prevent new wrinkles from forming while promoting skin renewal. This serum gives your skin the necessary nutrients to look revitalized when you wake. Gently massage Night Treatment ($49) to face, neck, and décolleté to give your skin increased firmness and tone, and an overall smoother appearance. Among the active ingredients are Peptides, Wild Yam, and Phospholipids that nourish the skin while promoting collagen to improve skin’s quality and appearance over time. Since our calendars can really fill up, it’s important to use a Hydrating Mask ($31) at least once a week. This remarkably active Bodyography mask is formulated with age-defying antioxidant fruit and plant extracts that hydrate skin while improving texture and reducing dryness and fine lines. Antioxidants like Watermelon, Green Tea, and Apple Fruit Extract give your skin a healthy boost and a beautiful natural glow. 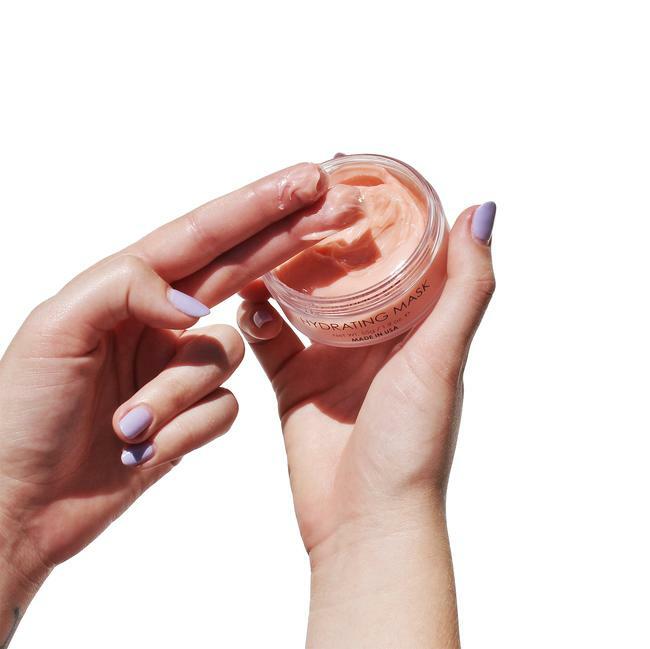 With continued use, this mask will leave skin plump, soft, hydrated, and ready to face the day. 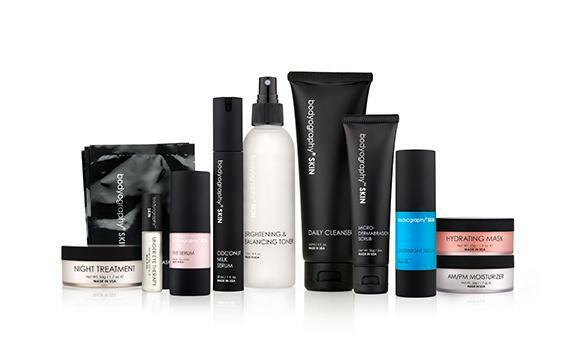 Not only is Bodyography a quality product line, they are a cruelty-free, gluten-free and vegan skin care line as well. Thanks so much for joining me today! What are your favorite skincare products? 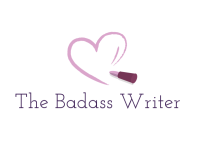 Please leave me your comments below and you’ll be entered to win cool prizes from The Badass Fun & Games Department! Plus, be sure to subscribe so you don’t miss a thing! Yes, it is a great brand. You’ll love it!